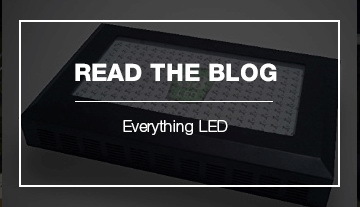 LED plant grow lights are an excellent way to grow indoors year round in any climate. 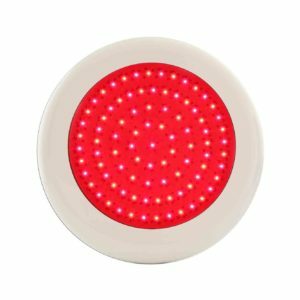 Different plants have different requirements, and they can all be satisfied with led plant lights. 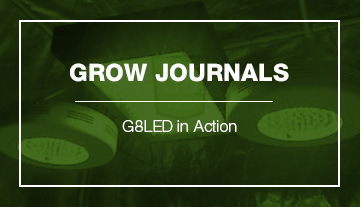 Electrical engineers turned into horticulturists designed G8LED plant growing lights with the most efficient spectrum available for indoor photosynthesis of plants. 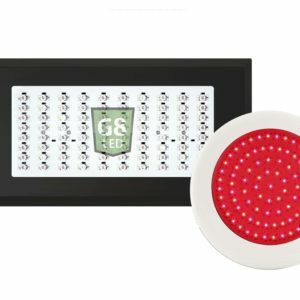 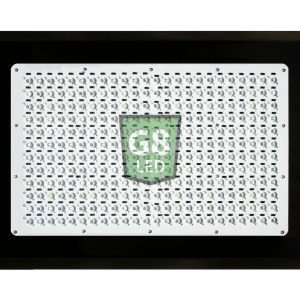 The G8 formula for success is to analyze natural light and break down the exact range of light, visible and outside the visible spectrum, used by plants throughout their various growth stages. 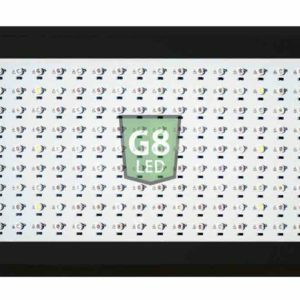 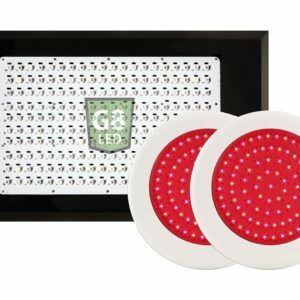 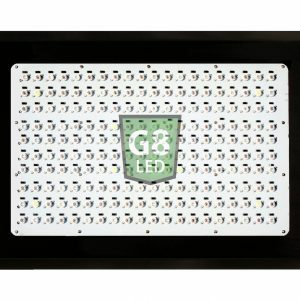 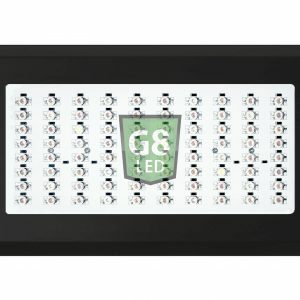 G8 LED grow lights for plants then incorporate those wavelengths of light at the correct proportions with added enhancements to increase the potency of indoor grown plants. 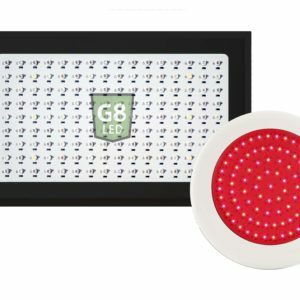 When using a G8LED plant grow light, you save electricity, cut down heat and increase the efficiency of your grow. 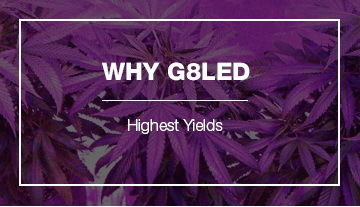 Furthermore, the quality of the growth improves, and the final product has a better aroma, flavor and increased trichome formations.